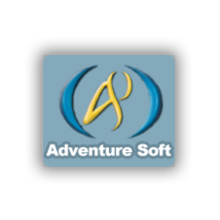 Adventure Soft is a UK-based video game developer established by Mike Woodroffe. The firm operates out of Sutton Coldfield, and is best known for the Simon the Sorcerer series of games. Anuman, based in Paris, France, has multiple strong brands and international licenses in its arsenal. Some of the great titles published by Anuman include Atlantis, Dracula, Robin Hood and Syberia. 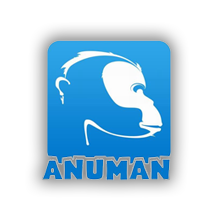 Anuman is both the top 10 iOS as well as Androif publisher, and is also one of the very few game publishers that creates app store exclusive game. Anuman has acquired an number of game publishers including Microids (Syberia), Index+ (Dracula), Cryo (Atlantis), Wanadoo (Iron Storm) and France Telecom Multimedia. 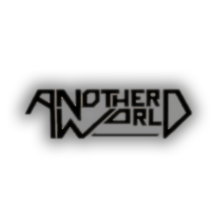 Anuman is currently working on Syberia 3 together with world renowed game designer Benoit Sokal. 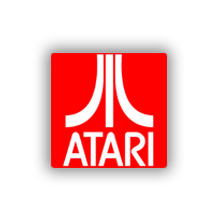 Atari is a key player in videogame history and culture. The company is the success behind classics such as Pong and Dugeons & Dragons. Since the beginnings in 1972 it has hundreds of millions of videogames sold over the last 40 years. Its the owner of Infogrames IPs such as Alone in The Dark and Midway IPs such as Mortal Kombat and Hasbro Interactive. The company is an offficial publisher for Sony's consoles including PlayStation Network, Microsoft's consoles including Xbox Live, Nintendo Wii, iPad and Android. Founded in 1987, Cloanto Italy srl has been in the business of packaged software (covering all the logistics from development to publication of the final product) and design, consulting and information technology services. 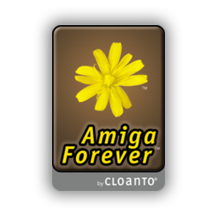 Cloanto is also the driving force behind Amiga Forever, which allows millions of Amiga users and enthusiasts to experiment with retrocomputing, a unique solution of emulation and connectivity software that Amiga data to be run on a variety of IFE hardware. Éric Chahi is a French computer game designer best known as the creator of Another World and recent games such as From Dust from Ubisoft. 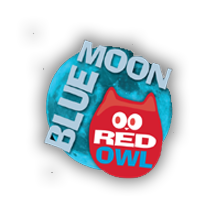 Blue Moon Red Owl, previously known as Funbox is the owner of legendary IPs from Gremlin (Actua Series), Rage (GunMetal, Millenium Soldier) and Zoo Digital. The company raised the bar of Interactive Entertainment with each releases such as Soulbringer ( A Lord of the Rings universe done with motion-capture), Hostile Waters (With dialogs narrated by the actor of Dr Who fame), Actua Soccer (With commentary recorded by BBC renowed commentator Barry Davies and motion-capture from soccer stars David Beckham and Alan Shearer) and Realms of The Haunting (With over 2 hours of epic cinematic sequences interwoven with game action). Interplay Entertainment Corporation is an American video game developer and publisher, founded in 1983 as Interplay Productions by Brian Fargo. As a developer, Interplay is best known as the creator of the original Fallout series and as a publisher, Interplay is best known for the Baldur's Gate and Descent series. 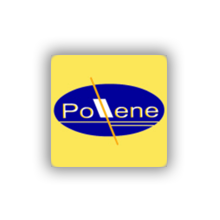 Société Pollene is the mastermind behind the Gobins series of puzzle adventure games. 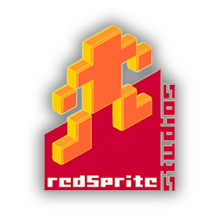 Red Sprite Studios develops mobile games for the iOS platform. Releases include the fun photo app Silly Snaps, the free to play role playing game Save Our Village and the mature photo app, Cheeky Caps. We have years of games development experience stretching from early PC games, to console games, to Facebook and now mobile. The studio has also been credited for classics such as Flight of the Amazon Queen and Alien Carnage. 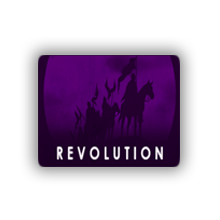 Revolution is so successful the founder (Charles Cecil) was awarded the Order of the British Empire in 2011. Revolution is also the creator of "Virtual Theater" engine, which tremendously boosts the realism of games. The company has also won multiple Google Android Editor's Choice and is among the Top 10 iOS (iPad/iPhone) Publishers and Top 10 PC Publishers. Its also an official publisher for Sony's consoles and has an exclusive deal with Sony for the game titled Cold Blood. Team17 is a key player in video games history and culture. Having created present day classics such as Worms, Alien Breed and Superfrog, their games outsold EA (FIFA) and Eidos (Tomb Raider) in multiple instances. Team17 is also an official publisher for Sony's consoles (incl. PlayStation Network), Microsoft's consoles (incl. Xbox Live) as well as official publisher for Wii, iPad and Android. 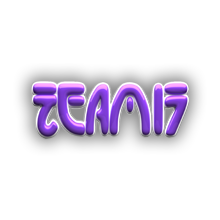 Team17 has constantly kept their IPs alive for over teo decades via well designed remakes for each and every gaming console to date. 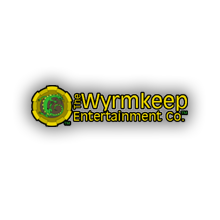 The Wyrmkeep Entertainment Co. is proud to provide fun and inexpensive computer games to the on-line public. The company currently produces The Labyrinth of Time, Inherit the Earth: Quest for the Orb and Retro-Action Paq. © 2016 GUE Tech LLC. All rights reserved. All trademarks are property of their respective owners in the US and other countries.